Start saving today on kitchen equipment and decorative furnishings through Avendra’s FF&E Services. 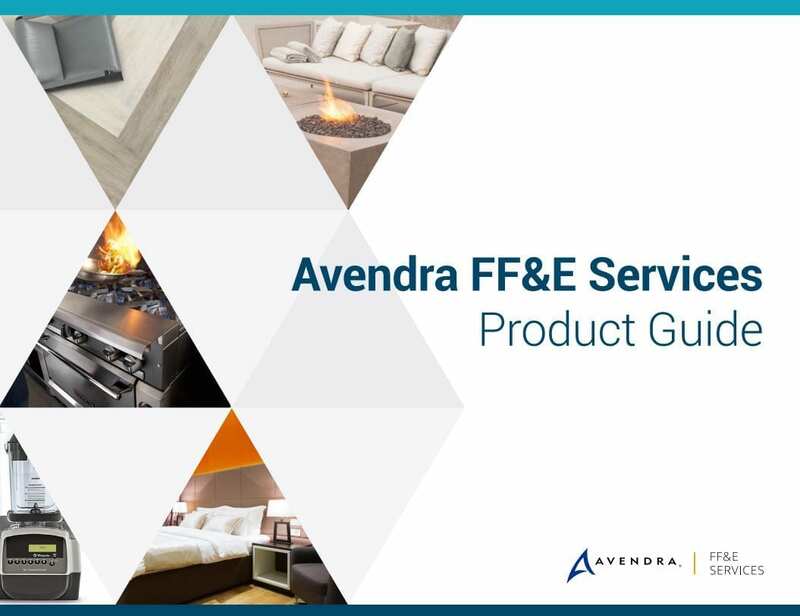 Let Avendra’s FF&E Services be your one-stop-shop for all your kitchen equipment and decorative furnishings – from refrigerators, cooking equipment, ice-machines, carpet to banquet tables. Our team of dedicated, experienced consultants with in-depth product knowledge are ready to assist in identifying the right manufacturer from our extensive portfolio of suppliers offering thousands of items to meet your FF&E needs. SIGN UP AND SAVE. IT’S EASY! NO COST, RISK OR COMMITMENT + INSTANT LINE OF CREDIT! For property management companies, please email ffe@avendra.com to enroll. For more information, email us at ffe@avendra.com or call 866-AVENDRA (866-283-6372). Avendra’s FF&E Services are provided by Avendra Replenishment LLC, an affiliate of Avendra.